Welcome to Cillin Bed and Breakfast. 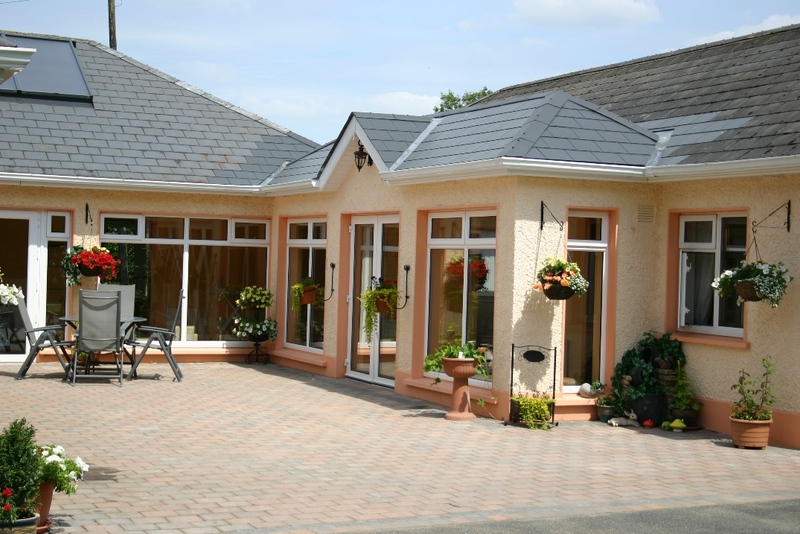 We are a small, family-run Bed and Breakfast situated in the stunning countryside of the Boyne Valley, County Meath. 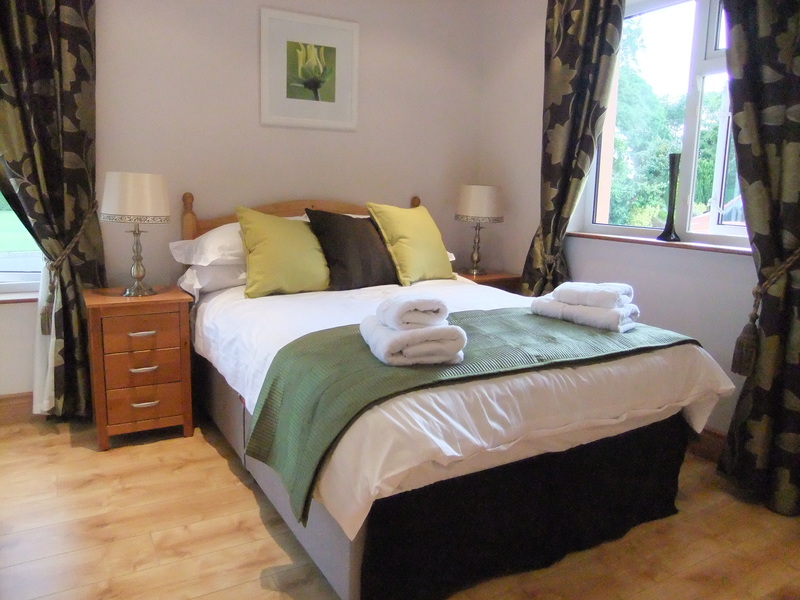 We have three modern, cosy rooms (all en-suite) with large, well-kept gardens. 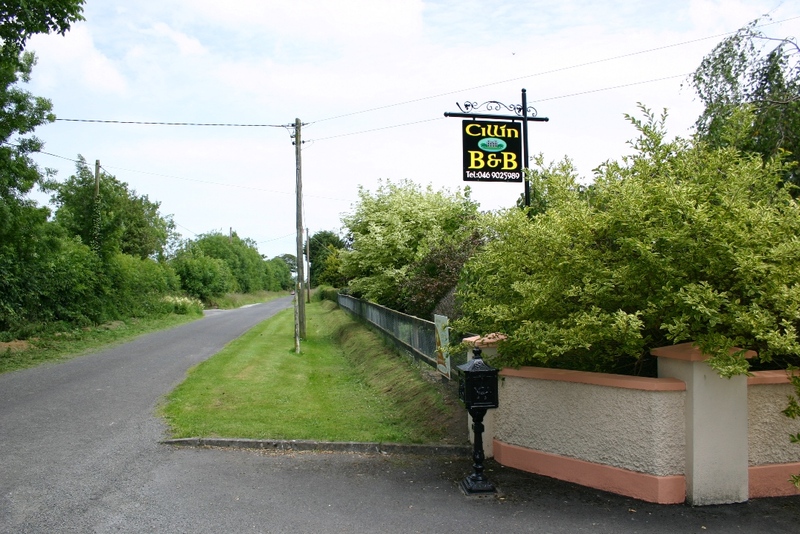 We are centrally located to discover the Boyne Valley and the Ancient East, with the Hill of Tara, Tayto Park, Fairyhouse Racecourse, … just to name a few, with most amenities being only a 15 minute drive from our B&B. We pride ourselves in creating a relaxed atmosphere, serving delicious breakfast and going above and beyond for all of our guests!